We’re glad to invite you to our autumn event, that we believe may become the biggest. That’s why we moved it earlier to take advantage of the empty park. 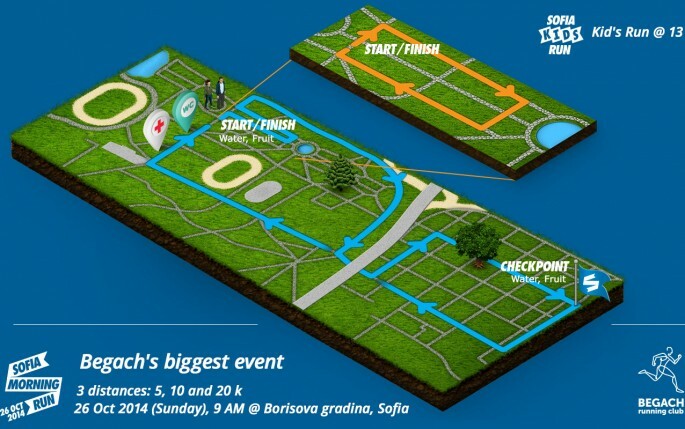 Thanks to ProCredit Bank, Decathlon, RamcoPharm and Gatorade; and the kind support of Sofia Municipality. There are only 77 days left, so start training to improve your personal best this fall.